A centrifuge is a motorized piece of laboratory equipment which spins liquid samples to separate their components. 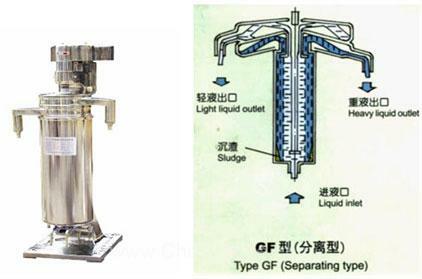 Centrifuges use outward force that draws a rotating body away from the center of rotation. It is caused by the inertia of the body as the body's path is continually redirected. 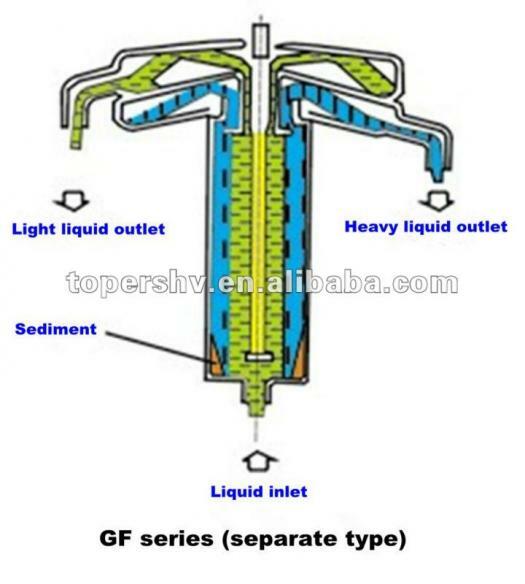 As the substances separate, they can be collected in various ways. Sometimes, they are collected mechanically, but, other times, they are physically separated by screening. 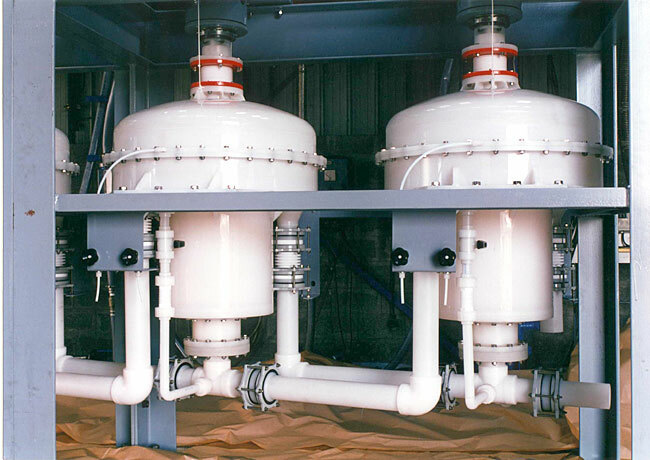 Centrifuges used in the alcohol fermentation process typically are equipped with into separator chambers, where the liquids settle based on their respective densities. Rogers, P. L. Development of Instrumentation for Continuous Alcohol Fermentation. Canberra: Dept. of Resources and Energy, 1982. Print.